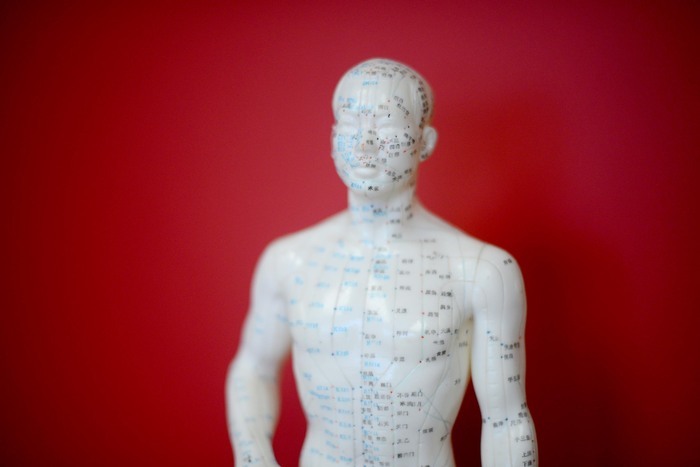 Whether you’re considering acupuncture for the first time or know you need advice in other areas, we can’t wait to help. You’ll sit down with one of our certified experts to discuss your health and how we can address your concerns. We’ll do our best to answer any of your questions at this time. 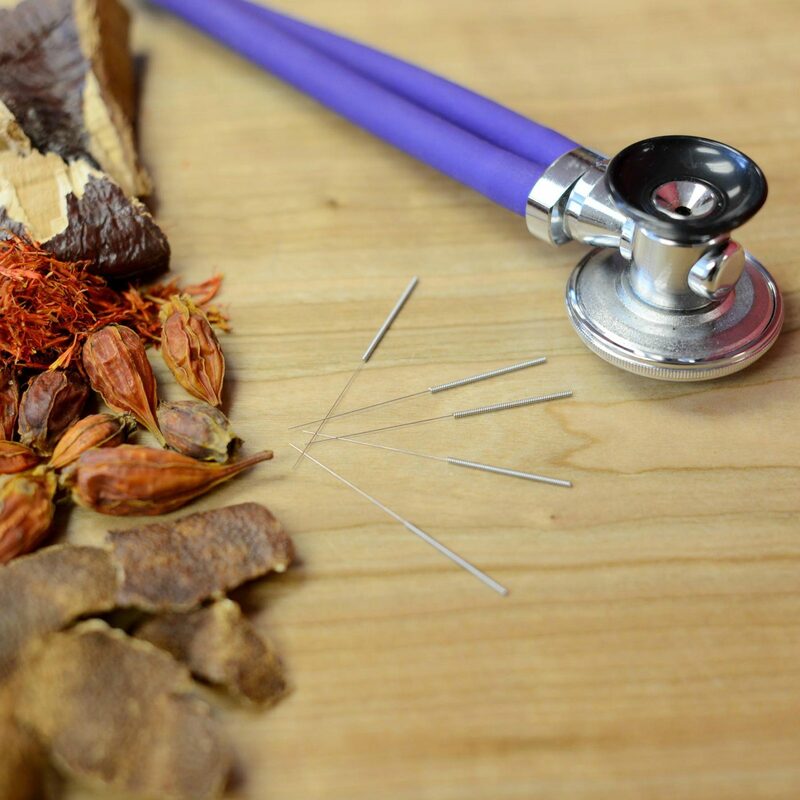 Whether it’s herbs, acupuncture or something in between, we’ll find the treatment that fits you best.